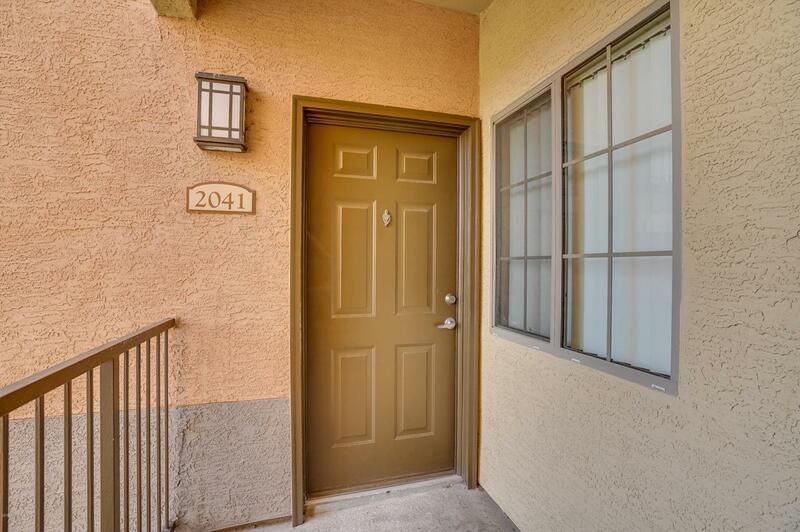 Beautiful top floor condo that is close to the main, heated pool in the highly sought after Gated community of Solana is now available. 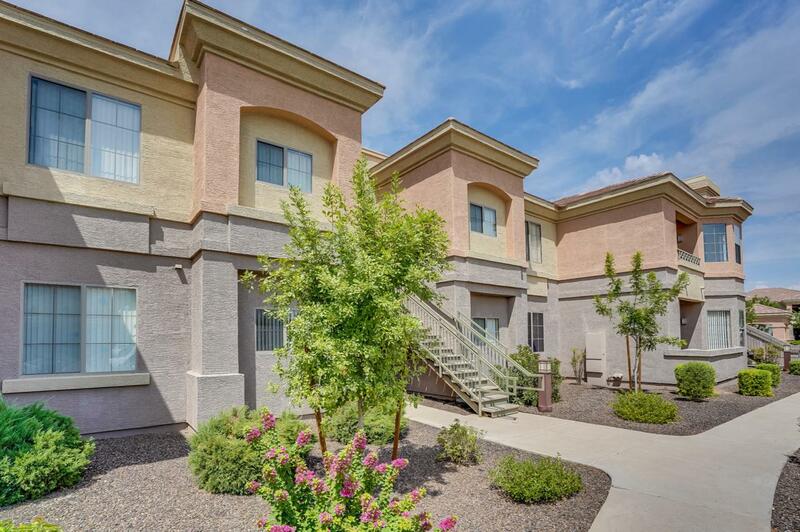 Interior features a 9 ft Ceilings w/ Crown Molding, covered patio & gourmet style kitchen with black appliances. All appliances are included - even the washer & dryer. 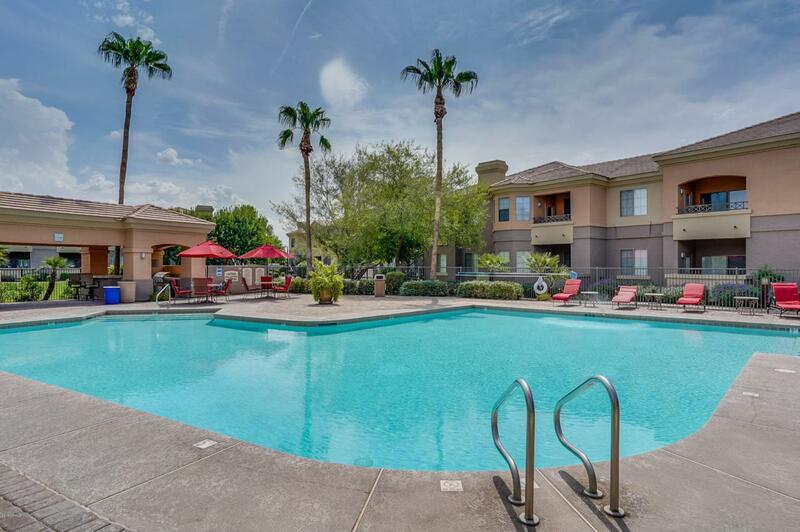 Community features State of the Art Fitness Center, Conference Room, Resort Style Landscaping, Business Center, Billiards Table, Fireside Lounge w/ 5 Flat Screen TVs & WiFi. 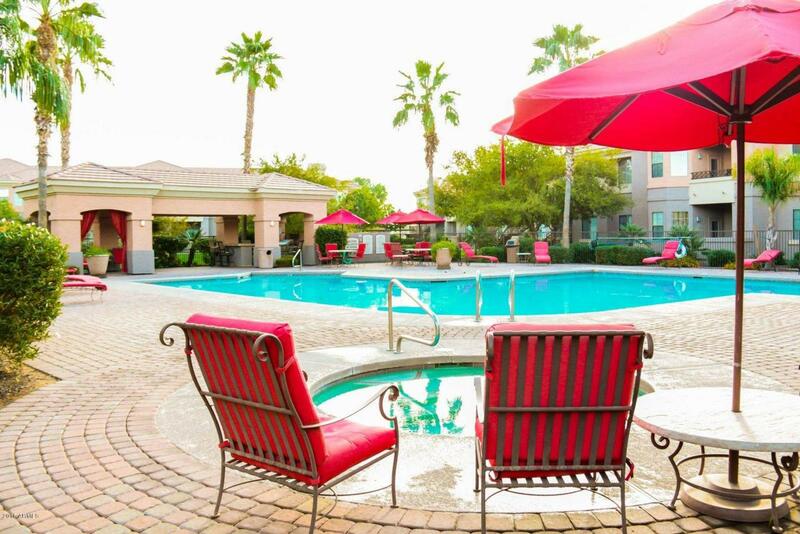 Great shopping, close to SanTan Mall, highway access, parks & golf. Easy to get around, with close highway access. Don't miss this one - it will go quickly!